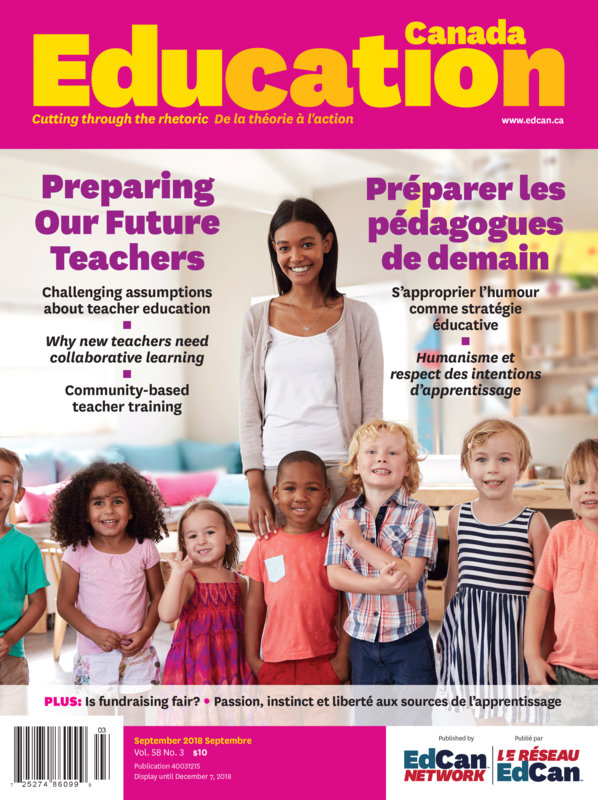 From provincial ministries to individual teachers, we all need to be thinking about how we can “Indigenize” education: incorporate respectful, accurate information and experience about Indigenous history, world view, ways of teaching and learning, and contemporary issues into all levels of schooling. 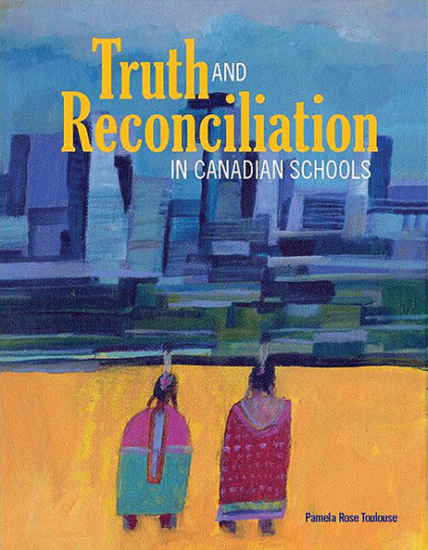 Cover illustration by Julie Flett, a Cree-Métis illustrator. From the Governor General’s Award-winning book When We Were Alone (HighWater Press).